Cork Tri club is holding a Meet & Greet night in the Clarion Hotel on Friday 16th January at 8:00pm. This is mainly targeted at new members or potential new members. Information will be presented on the club its activities, general information on the sport of triathlon, what training sessions we have and other activities of the club. 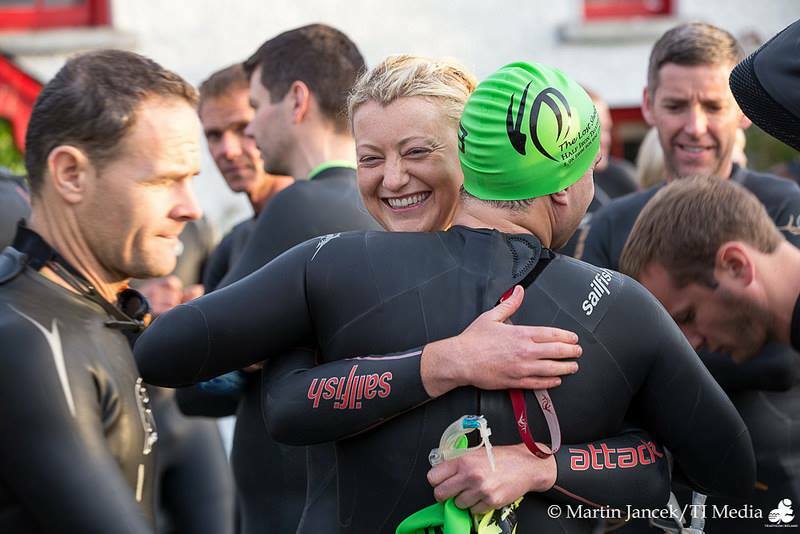 The club caters for all levels of athlete from absolute beginners aspiring to do their first Try a Tri or sprint distance event right up to some of Ireland’s elite triathletes. There will be lots of the more experienced athletes in the club available on the night to chat and pass on information on the sport. We would encourage anyone thinking of joining or just interested in finding out a little more about triathlon to come along. Light refreshments will be served and we may even head to the bar after the meeting. Everybody welcome.